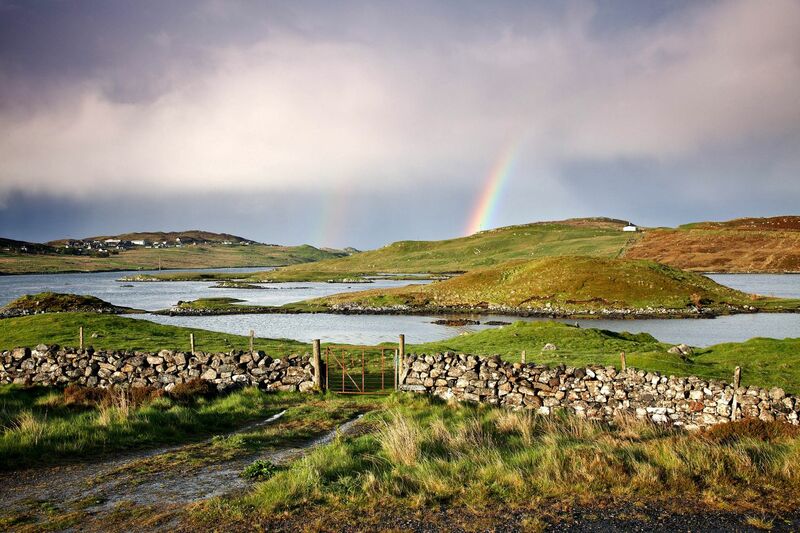 I noticed this Rainbow over Loch Eireasort on the Isle of Lewis whilst driving back to our B&B after a day out. Whenever you see a rainbow you never have your camera with you or by the time you have your gear set up they’ve disappeared. But this time I got lucky.